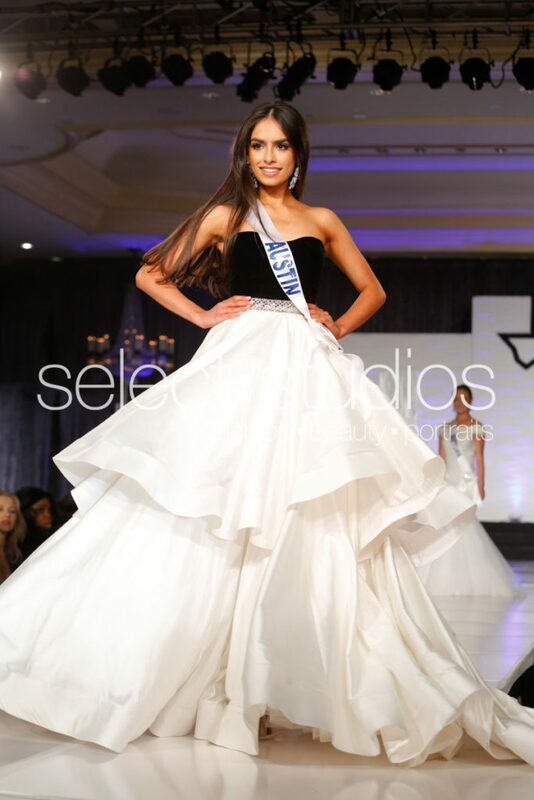 The Miss Austin Texas Pageant is the most prestigious local pageant in the United States. It is open to young women ages 14 to 27 who are residents of the state of Texas. Contestants will be assessed only in the areas of evening gown, fitness and interview. There is no talent segment for the Miss Austin Texas pageant. The winners of Miss Austin Texas and Miss Austin Texas Teen 2019 will be invited to represent the eleventh largest city in the nation at the Miss Texas USA and Miss Texas Teen USA pageant, preliminaries of the national Miss USA and Miss Teen USA pageants, if eligibility requirements are met. The title holders will also receive a glamorous prize package and the opportunity of a lifetime! Are you ready to be the next MISS AUSTIN TEXAS?